News - Atherton-Herberton Historic Railway Inc.
Our 3rd newsletter is out. 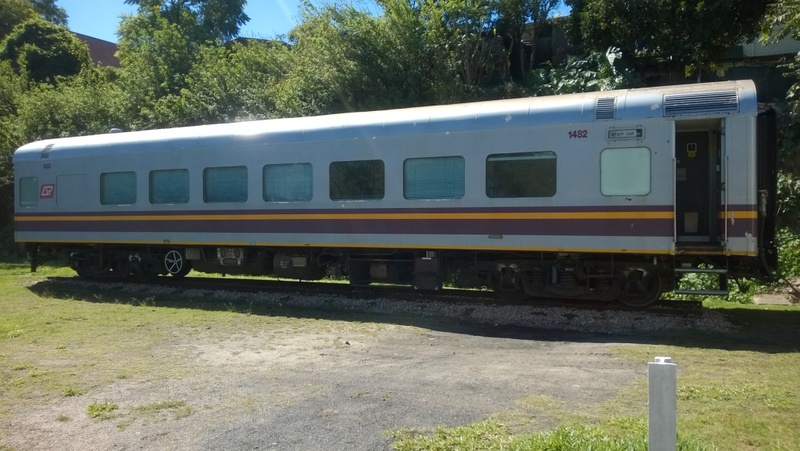 Our 2nd Class Sleeping Car Carriage No 1482 has been delivered and located on site next to the Herberton Railway Museum. The carriage has been donated as part of the QR150 Project celebrating 150 years of rail in Queensland. We are working to have this as a static display with access to the public. 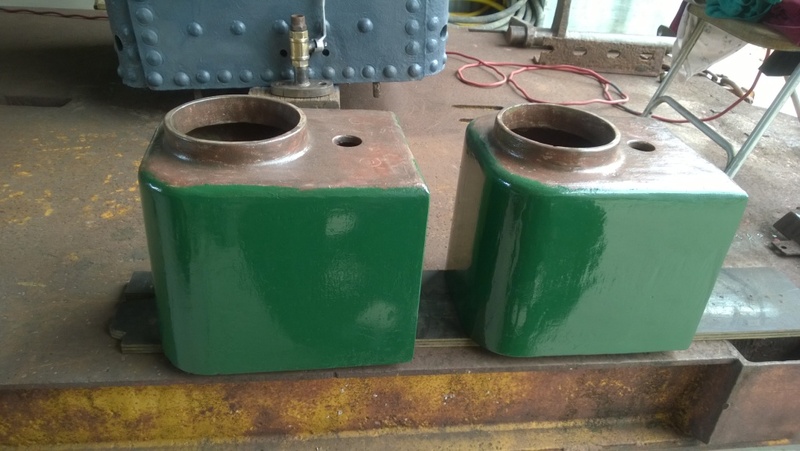 Restoration of Peckett 1069 Steam Locomotive is progressing. 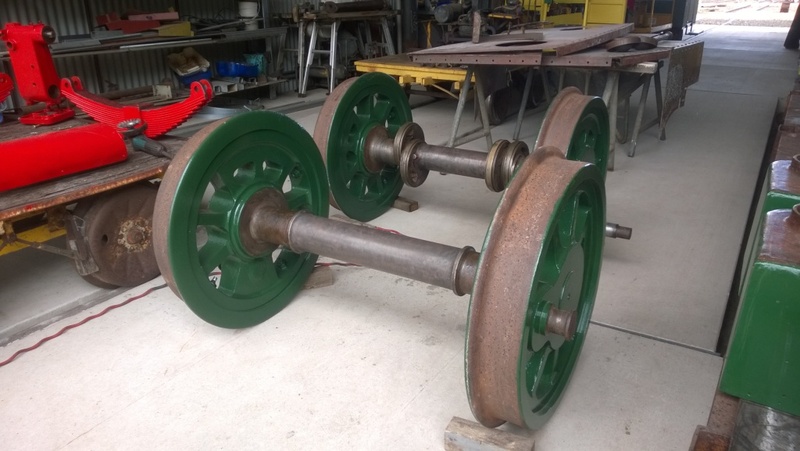 The drive wheels and sand boxes have been repainted. It is expected to reassemble the drive wheels to the chassis in the next few weeks. 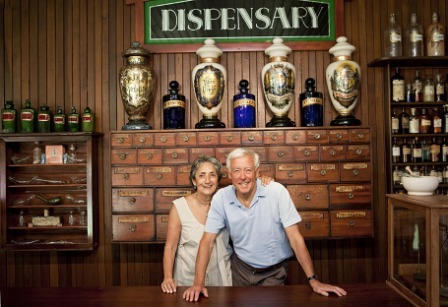 ​Craig and Connie Kimberley from the Historic Village Herberton have pledged $45,000 over the next 3 years to assist in our restoration projects including the Peckett Steam Locomotives. Thanks for your generous support. The coffee shop in the old station at Platypus Park is now open Friday, Saturday and Sunday. Owned and operated by one of our members Peter Nixon. On Tuesday 6th Ocotber 2015 We took delivery of two passenger carriages.They are BL 759 and BL769 (2nd Class Sitting Car with corridor and Lavatory). Seating capacity 30 passengers. It is planned to restore them to increase our passenger capacity. A lathe has been donated by Hastings Deering. Many thanks. A shed dedicated to the timber sleeper cutters of the district was opened on 23rd May 2015 at 11.00 a.m. at the Herberton Railway yards. Peckett Loco arrived 7th April 2015.